AInnovation, a Chinese AI solutions provider and Sinovation Ventures’ artificial intelligence (AI) subsidiary focused on an “AI+” B2B enterprise service model, closed a Series A and A+ financing round of more than RMB 400m (approx. US$60m). 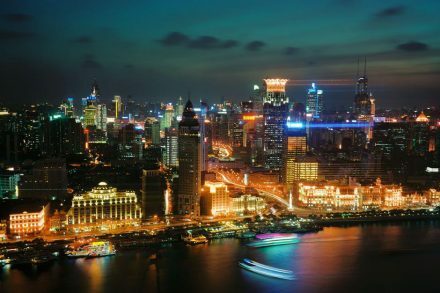 Redpoint China Ventures completed the closing of two new funds totaling $400m in committed capital. 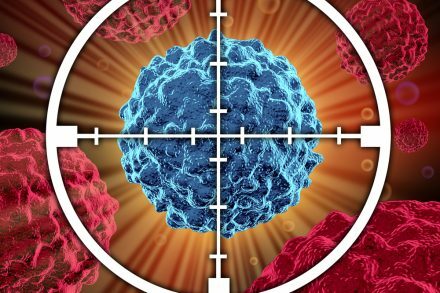 Immunochina Pharmaceuticals, a Beijing, China-based cell therapy company, closed its 140m RMB Series C financing (approximately $20.4m). 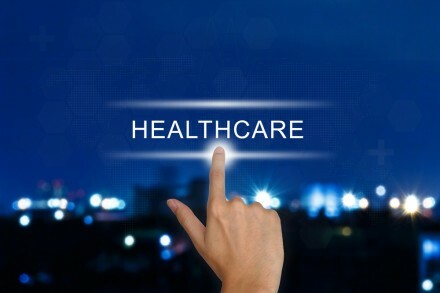 Airdoc, a Beijing, China-based AI medical solution company, raised its B+ round of funding. 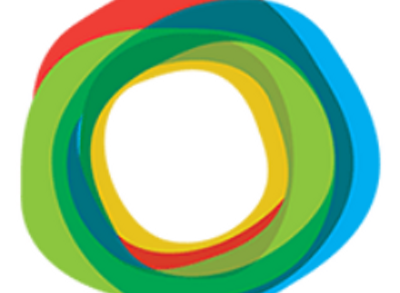 Apollomics, Inc. (fka CBT Pharmaceuticals, Inc.), a Foster City, CA-based innovative biopharmaceutical company committed to the discovery and development of oncology combination therapies, raised $100m in a Series B financing. Venture capital firm Lightspeed China Partners closed two funds with total committed capital of $560m. Emotibot, a Shangai, China-based caring robot solutions provider, raised USD30M in Series B funding. 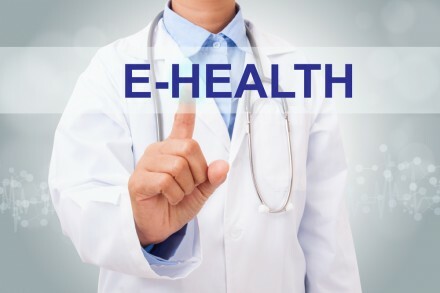 Antengene Corporation, a Chinese clinical stage therapeutics company focused on oncology, completed a $120m Series B financing. 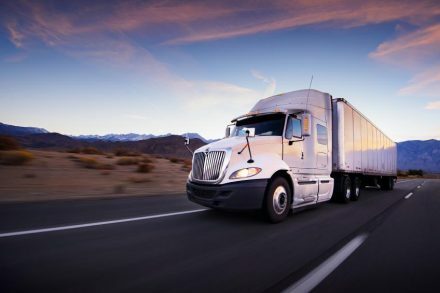 oTMS, a Shangai, China-based transport management platform, completed a Series C1 strategic financing round. 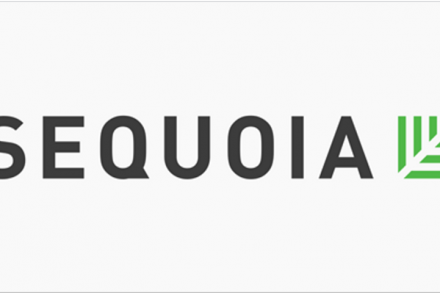 Global venture capital firm Sequoia Capital is raising a seed fund dedicated to investing in China. 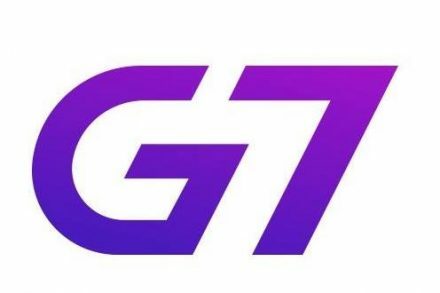 G7, a Bejing, China-based Internet of Things (IoT) integrated fleet management platform company, raised US$320m in funding. 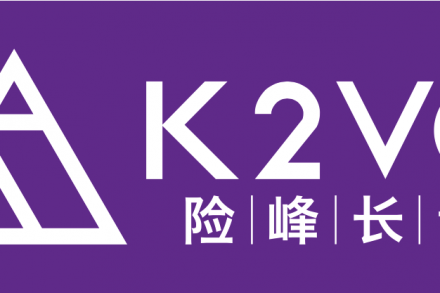 China Renaissance K2 Ventures, a Beijing, China-based venture capital firm, raised $67.5m for two venture capital funds. 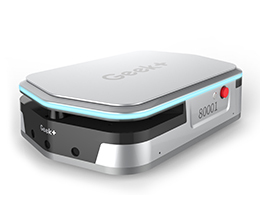 Geek+, a Beijing, China-based AI & Robotics company, completed a $150m Series B financing.